Placement testing is an essential key to student success at Spokane Falls Community College. Placement testing helps determine which classes you should take. Running Start students also are required to take placement tests. Learn about signing up for the Running Start placement test. Students can be excused from taking the placement tests if they meet specific requirements. The MyMath Test program provides students with 16 weeks of online access to a study plan and practice tests as well as two attempts at the placement test. SFCC's Testing Center provides proctoring services to both SFCC students and community members. View the SFCC Testing Center's location, hours and contact information. 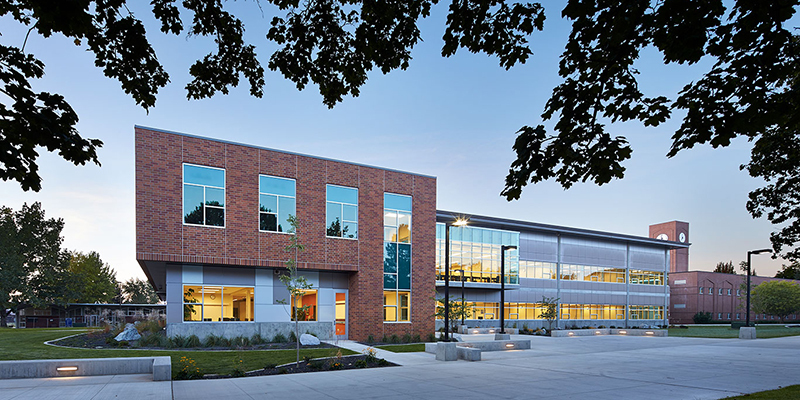 Welcome to Testing and Assessment at Spokane Falls Community College! Testing and Assessment is here to assist you with various testing needs. Whether you need placement after you've applied for admission or you need an online test proctored, we are here to help. We also proctor tests for non-SFCC students.